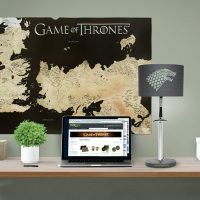 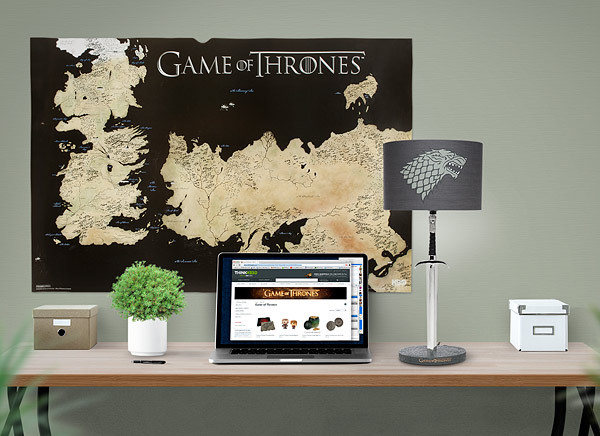 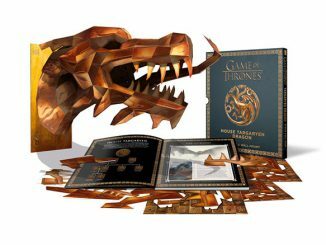 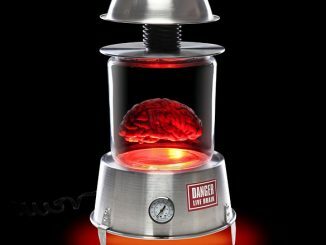 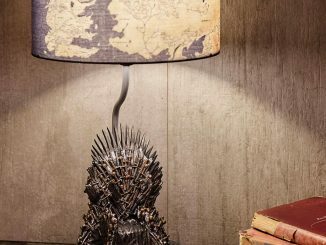 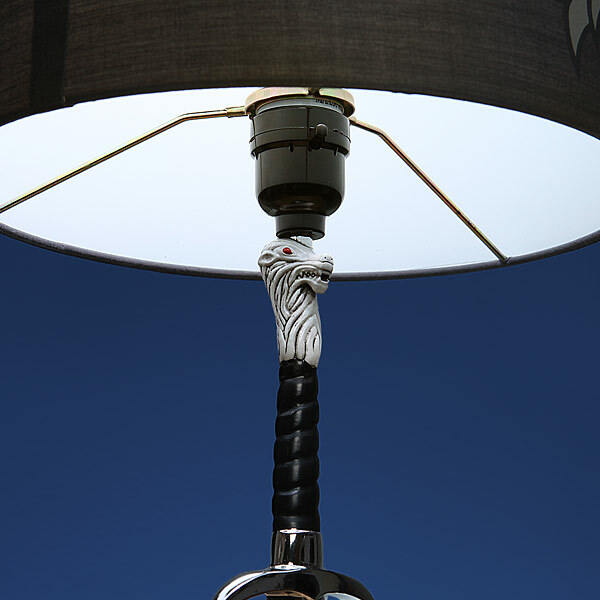 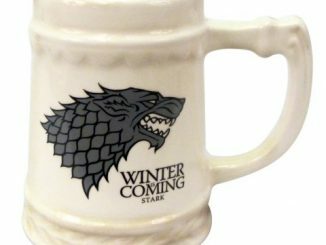 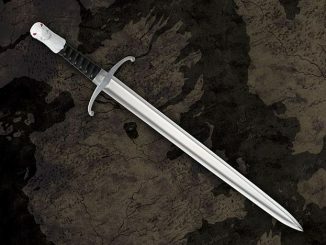 Light up your castle with this awesome Game of Thrones Longclaw Desk Lamp. 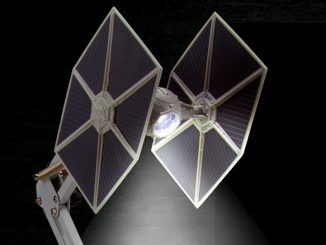 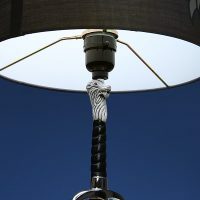 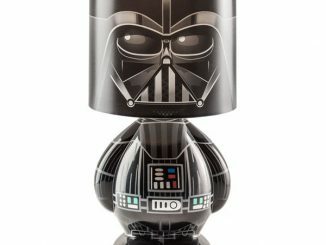 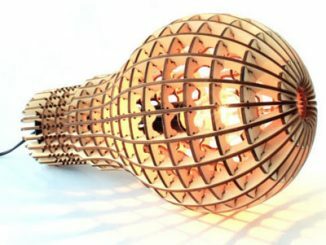 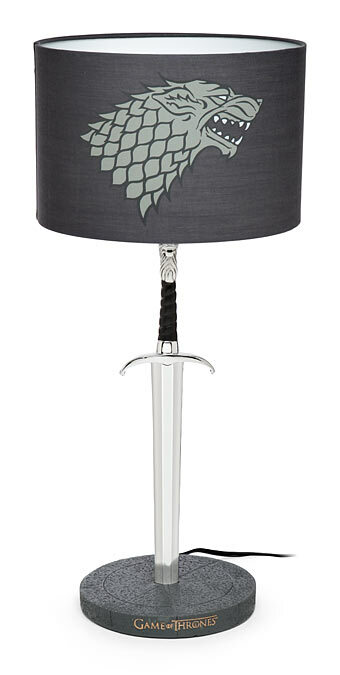 This lamp looks like someone drove Longclaw into your desk and turned it into an awesome lamp. 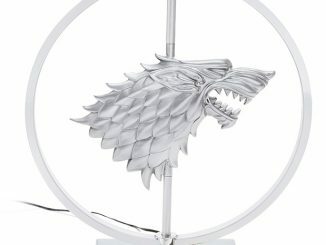 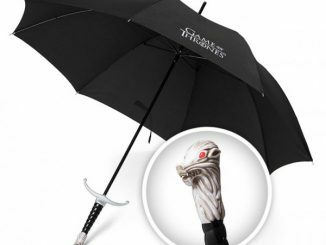 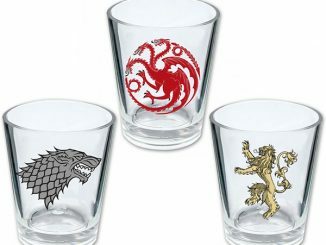 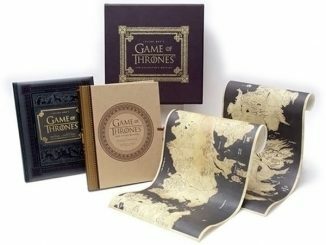 How could a Game of Thrones fan light their room with anything else?